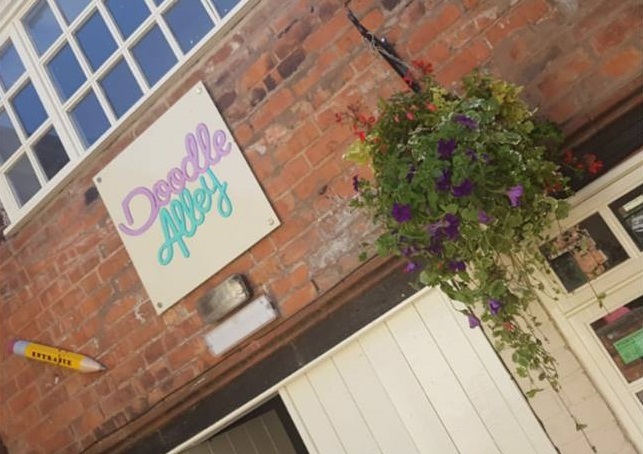 Based in the lovely town of Whitchurch in the heart of Shropshire, the fabulous Doodle Alley are now stocking our string doll keyrings and some of our sock toys. We are so pleased to have our little animals in this wonderful place. Click here to visit their website. 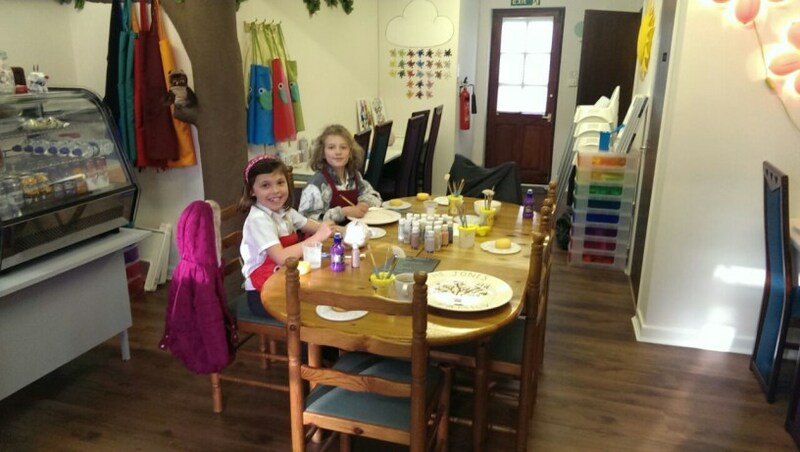 At Doodle Alley you can paint your own pottery item to your heart’s content, choosing from a wide range of shapes and items, maybe including a special message for a loved one. It doesn’t matter what level of skill you have. Use text, a famous quote, patterns or colour … everyone can make something unique as a gift or to keep for yourself. Leave the rest of the world behind and just be engrossed in the pleasure of creating and painting. What will you work on? A teapot? A money box? A plate? Once you’ve finished your unique piece then you can browse the gift range in-store. 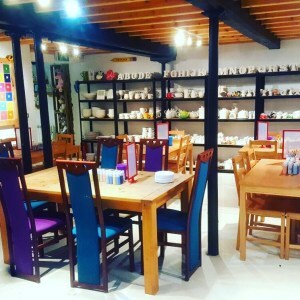 Doodle Alley carefully select the items they showcase, specialising in work from local artists and crafters alongside other specially chosen ranges. So, if you are in need of a unique or unusual gift then it’s definitely the place to look. If you need some time to make up your mind then you could always have coffee and cake or even Afternoon Tea. Or why not organise a party there? Hen parties, birthday parties, friend catch ups …. have a look online at what you can do at a party. If you find yourself in Whitchurch why not pop into Doodle Alley and say ‘hello’ to some of our animals?